Reducing your carbon footprint and saving money are not two concepts that often work together. 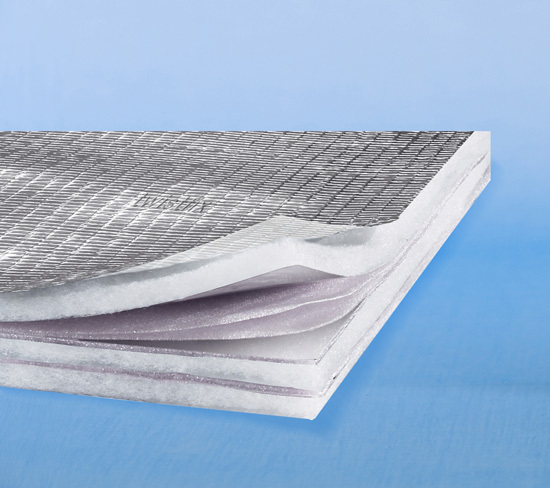 Seamlessly combining both, Twistfix Ecoflex Foil Insulation is an innovative, effective way to reduce both energy bills and impact on the environment. A common complaint heard during winter is that a person's energy costs have "gone through the roof". This saying is remarkably apt as around 25% of heat lost from a building escapes through the roof which can lead to unpleasant and damaging effects on the property and the atmosphere within. Using less energy is the best way to save money on fuel bills. This does not mean doing without but simply reducing the amount of energy that is wasted: the average UK home wasted around £280 last year by not being energy-efficient, according to estimates by the Energy Saving Trust. Greatly cutting down the amount of wasted energy by insulating the floor of a loft is therefore essential but insulating below the rafters can save even more money. Twistfix Ecoflex Foil Insulation is an extremely effective method of reducing heat loss via infra-red reflective surfaces. 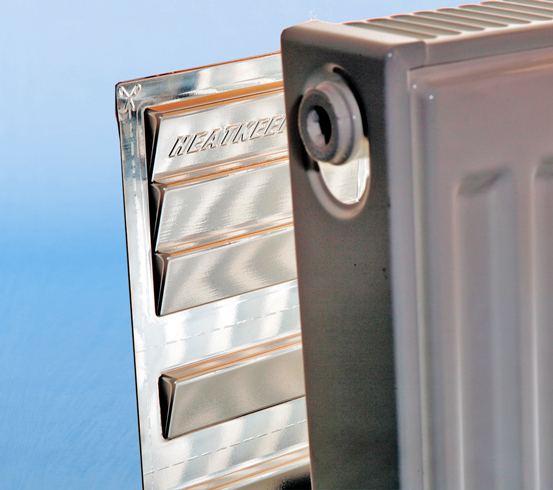 BRE-certified, Ecoflex foil insulation utilises two layers of highly-reflective aluminium foil which are separated by an air-filled bubble centre. Unlike other roofing insulation methods, Ecoflex is free from CFCs/HCFCs which gives it an ozone depletion potential of zero. In addition to providing insulation, Ecoflex also functions as a vapour barrier which enhances thermal performance due to its low-emissivity air spaces. Highly-versatile, Ecoflex is suitable for a wide range of applications including loft, wall and floor insulation in houses, caravans, garage doors and greenhouses. 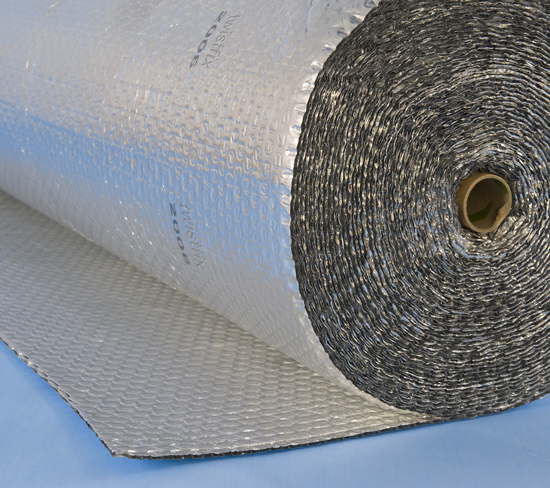 Ecoflex foil insulation is available in a 25m x 1.25m roll to give a total area of 30 square metres. Supplied with a roll of foil-jointing tape, Ecoflex is easy to cut with scissors or craft-knife and is quickly and simply installed. When used for lofts, walls or caravans it is equivalent to using 60mm of mineral wool while, for floors and cellar ceilings, it is equivalent to using 50mm of polystyrene. In greenhouses the 8mm thick Ecoflex is equivalent to 30mm of polystyrene. 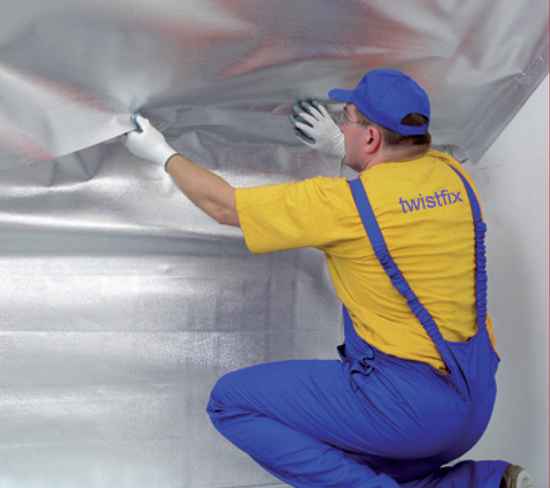 Ecoflex joins the Twistfix range of insulation solutions which also includes multi foil superquilt insulation, radiator reflector panels, spray foam insulation kits and a wide range of insulation fixings. The Twistfix team are experts in all aspects of construction, renovation and repair and our products are designed to be the best for damp proofing systems, basement waterproofing supplies, replacement wall ties and an array of structural repair solutions for brick and masonry walls. Call on 0845 123 6006 or email sales@twistfix.co.uk.